Whether you're training for your very first rowing race or the Olympic Games, choosing great nutrition is one of the biggest ways to up your game. Whether you're training for your very first rowing race or the Olympic Games, choosing great nutrition is one of the biggest ways to up your game. It's not always easy or convenient to have good foods available or incorporated into every meal and snack, but I pulled together eight of the big ones that you really can utilize every day, along with some recipes that work for real life! Bang for your buck, these are some of the most potent nutritional nuggets out there. Antioxidants and vitamins give berries high ANDI scores: They help protect against and process the damage you do to your muscles and body from hard workouts or a high-stress day at work. Add your favorite berries (or whichever type is on sale at the grocery store that week!) to plain or vanilla Greek yogurt. Add to ½ cup regular or gluten-free oats, add almonds and water or milk, and microwave for 1:30 to get a quick breakfast or pre-workout snack that will stay down but keep you fueled for hours. Following package instructions, cook quinoa on the stovetop with water or chicken broth. Add spices (I love garlic, a bit of onion, salt and black pepper). Eat as a side dish or a quick pre- or post-workout snack. Cook quinoa with water and make a few cups extra. If you regularly blend pre- or post-workout shakes, add 1/2 cup or more of cooked quinoa to your shake for an extra boost of the good stuff. This recipe (YUM!) for quinoa, kale, walnut and sweet potato goodness. Add some cooked chicken breast for an extra protein boost. Nuts (I'm partial to almonds and walnuts) and nut butter are awesome nutritional tools. 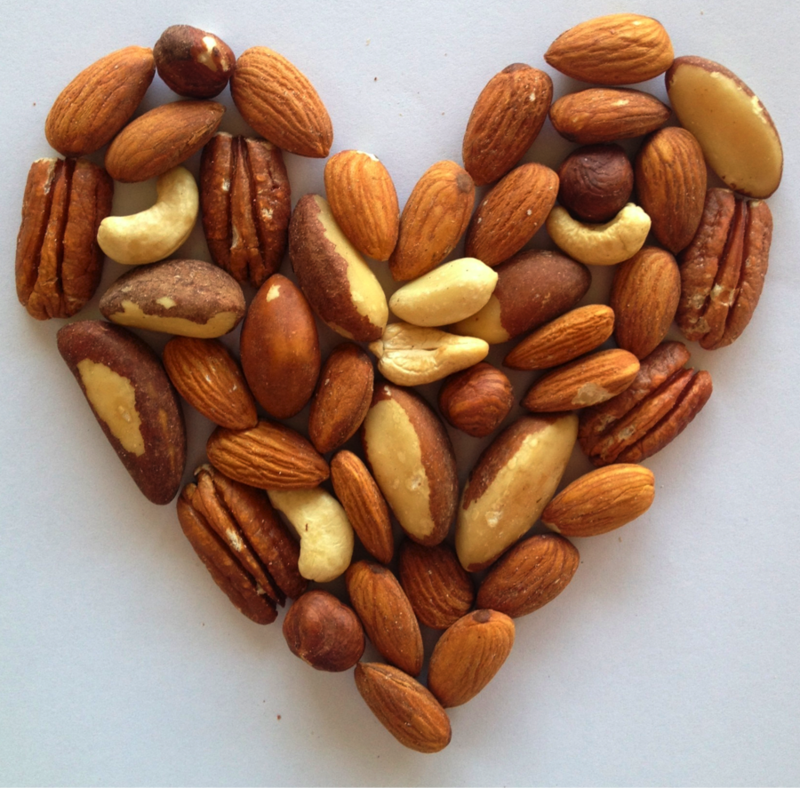 Adding a small handful of almonds to a primarily-carb meal or piece of fruit will balance your blood sugar out and avoid hangry-ness for longer! They have good fats and protein, so a little goes a long way. Buy the individual packages of raw almonds at Trader Joe's or your grocery store, or make your own by bagging ¼ - 1/3 cup portions for a quick on-the-go snack. This recipe for DIY all-natural gluten-free protein bars. If it's a little plain for your taste, add a touch more honey or stevia, or go crazy and add chocolate chips. Delicious and nutritious! 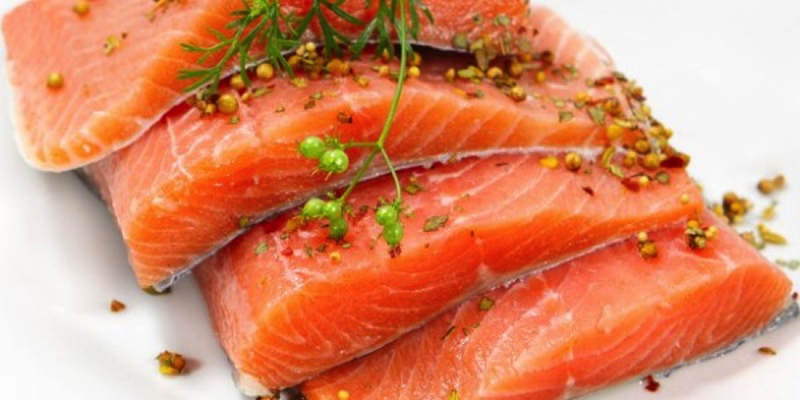 Oily fish like salmon (fresh, frozen or canned) and fresh or frozen tuna are huge nutritional boosters because of their high levels of omega-3 fatty acids as well as lean protein. While canned tuna (I prefer water-packed, low-sodium white tuna) lacks the omega-3 boost, it is a tasty and convenient way to get lean protein cheaply and on the go. Check out your grocery store selection of canned fish and try something new. My boyfriend, Jake, is often on the go, but makes a healthy lunch by crumbling gluten-free crackers into a bag of tuna. You can also try eating the mix in lettuce wraps, or mix it up and add something sweet or savory, like relish or black beans. Broil a fresh or defrosted salmon filet with a couple of pinches of sea salt and a squeeze of lemon. Leftovers work well for lunch the next day on a spinach salad with balsalmic vinegar and olive oil! 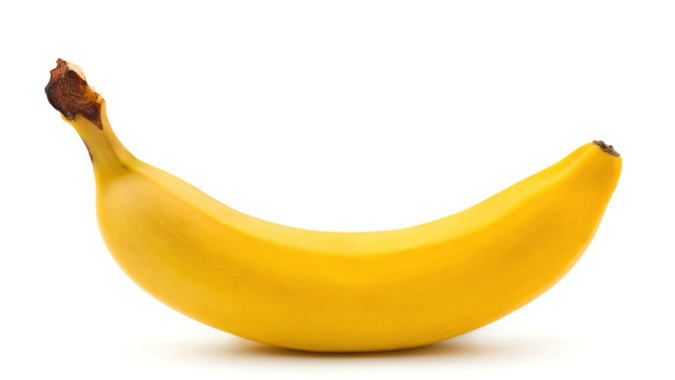 Bananas are nature's perfect on-the-go snack. We went through so many in the Olympic Village cafeteria that the U.S. team staff had to go buy more boxes every day! Water and a banana with some salted almonds after a workout or for breakfast delivers all the food groups, plus the right balance of electrolytes -- the natural potassium found in bananas and salt -- to hydrate the natural way. As is, plus some salted almonds or mixed into plain or vanilla Greek yogurt -- balanced nutrition that tastes great! I found out earlier this year that I have a food sensitivity to eggs. You can actually substitute half of a ripe banana for eggs in many baking recipes. Just don't try to use them to make an omelette! Beans are the secret way to add lean protein, fiber, nutrients and FLAVOR to your diet without adding saturated fat, found in many meats. 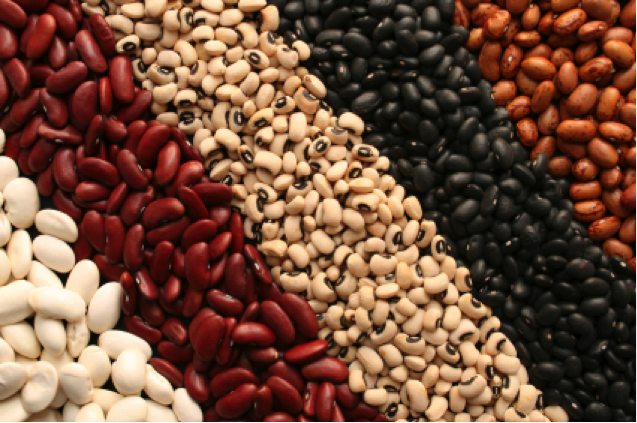 If you are trying to limit your meat intake while being an athlete, beans are your friend! As a California girl, I love Mexican food, and you can use healthy bean options to make that cuisine an athlete-friendly option. Fat-free refried or whole canned black beans, low-fat cheese, shredded chicken breast, salsa, and a big pile of spinach or shredded lettuce makes a delicious and healthy Mexican salad. Plunking rehydrated or canned black beans, kidney beans, and pinto beans, a can of stewed tomatoes, some browned lean ground beef and onions, spices, and beef stock into the slow cooker all day yields a delicious superfood chili with leftovers you can freeze in single-serves and bring to work for lunch. 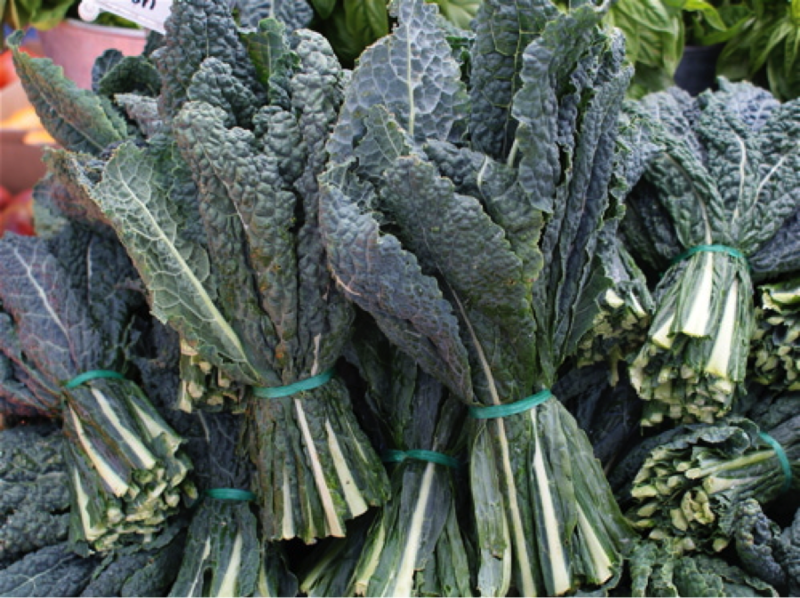 Whether you eat them straight, juice them, wilt them, or bake them into chip form, leafy greens (my favorites are spinach and kale) are unbelievably good for you. In fact, they get the highest scores of anything we eat on the ANDI guide! Besides great nutrition, greens also provide a great source of fiber. Shooting for at least two big servings of these a day is a great way to help boost your systems across the board. Switch out your regular sandwich bread for lettuce or kale wraps. Try a green juice blend of kale, carrots, spinach, a green apple, and a little ginger. It's a lot less sweet than the smoothies you can buy off the shelf, but it's yummy and has a ton more nutrients! Milk has recently gotten an undeserved bad rap. 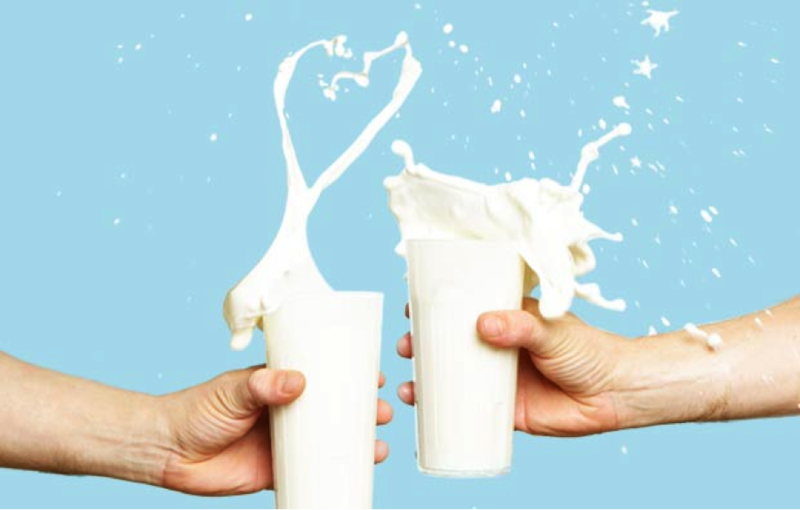 Yes, we can turn it into ice cream, butter or Brie cheese, but on its own, low-fat or non-fat milk is an awesome power food. Likewise, Greek yogurt (the low or fat-free varieties with no or little added sugar, like plain or some vanillas) and low-fat cheese can be great tools for getting enough protein without a lot of crazy extras. And chocolate milk remains one of the best recovery nutrition tools you can buy in your grocery store. Try plain Greek yogurt with berries, a ripe banana, almonds, and/or gluten-free oats. Try making your own version of Bircher Muesli, a popular European breakfast. A glass of low-fat milk with a handful of almonds or a banana is a great pre-workout or for when the afternoon drag hits in the office! Fueling smart lets you keep training hard. Eat to win!